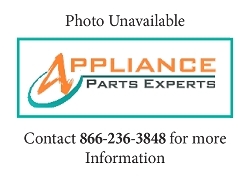 This is a burner seal for the cook top of a gas range. This part settles in between the cook top and the burner end to stop and leaks or spills going in the middle of each other. This part is manufactured by Bosch. 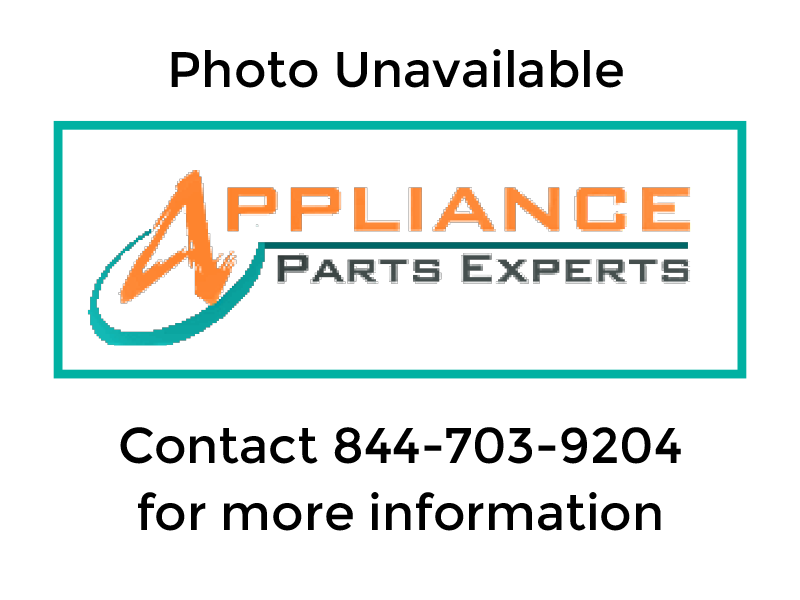 Part Number 00189317 replaces AP2821612, 1013973, 189317, 20-02-018-01, 411545, AH3440540, EA3440540, PS3440540, PS8698434, B001E0LFEA.